Madison McWilliams is our Next Up Artist of the Week! The young talent stopped by 102.7 KIIS FM for an exclusive performance and interview with EJ. Waterloo Records, an iconic Austin institution, hosted a Madison for a CD signing. Madison sang the national anthem at Texas Motor Speedway LIVE on NBC sports. McWilliams is on her way to becoming the nation’s next big pop success. Every once in a while an artist comes along that has such off-the-charts talent and songs so catchy that you can't help but smile when you listen to their music—this year that artist is Madison McWilliams. Madison headlined the Art Of Kindness Stage at Kindness Palooza, an event sponsored by The Kindness Campaign. Madison is the official Spokesperson for Art of Kindness, a charity supporting Kindness through art and is partnered with Lady Gaga's Born This Way Foundation. Watch out, Beyonce, because there’s a new powerhouse vocalist in town! There’s no question that pop darling Madison McWilliams is one to watch on the music scene, and her singer-songwriter vibe will have you hooked from the moment you press play. Beneath her sweet smile and dreamy vocals is a young woman whose determination, resilience and, of course, talent, make one thing overtly certain: pop music's latest indie darling isn't going anywhere anytime soon. In fact, she's just getting started. Madison is a Make-A-Wish Texas Ambassador and has supported the organization through performances and public appearances. She performed at events such as World Wish Day and Annual Wish Night. Teen singer Madison McWilliams worked with legendary choreographer Tina Landon on the set of her "Living for the Weekend" music video, which premiered on July 20. She performs on the Boys of Summer tour in Houston on July 26 and in Dallas on July 27. Madison McWilliams Drops 'End of the Tunnel.' Meet Madison McWilliams, the powerhouse pop singer who is on the rise! 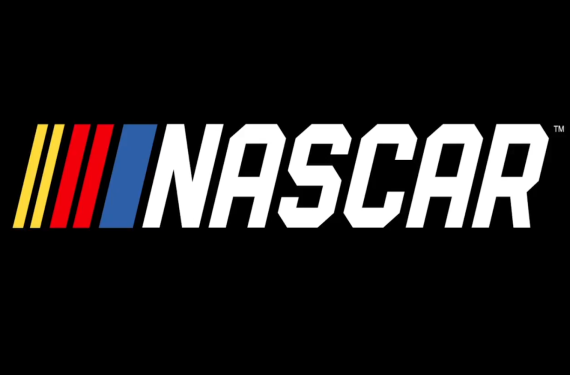 Claire B. Lang, the "First Lady of Nascar," interviews Madison Live on Sirius XM Radio. 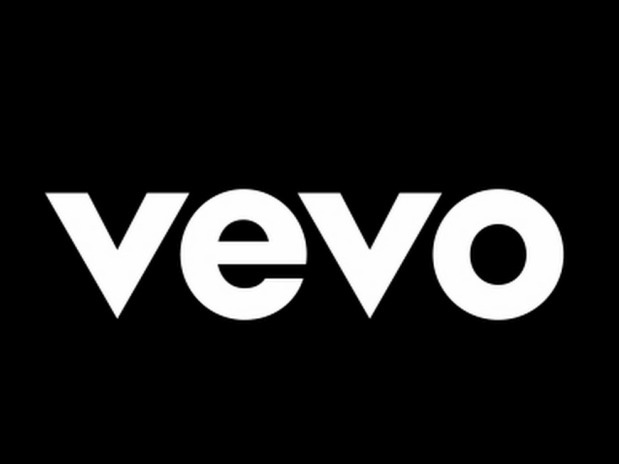 Vevo premieres Madison's Melodramatic Video and features it on the Vevo Dscvr Playlist. Madison joined stars like Taylor Swift, Aretha Franklin and Lady GaGa in appearing as a guest on Border Crossings. Voice of America reaches over 200M people worldwide every year. Named 2018’s “It” Girl by “Girls’ Life” Magazine! Fresh off her second SXSW performance, Madison, just 16, isn’t exaggerating when she says, “My whole life is surrounded by music.” And it is her music — the Top 15 “NextWave” Musical.ly artist isn’t just a vocalist, she’s a writer on all of her songs. With the success of her singles “We’ve Got Today” and “End of the Tunnel,” Madison — who was just featured on KTLA and is following Troye Sivan and Zara Larsson as part of KIIS FM’s #NextUp — has spent the last year proving that as much as she loves music, music loves her back. It also gives her a powerful way to speak to other girls, allowing her to express the importance of self-esteem, a value the outspoken artist thinks is missing from today’s hits. Madison performed “End of the Tunnel” as a special guest at Make-A-Wish’s annual “Walk for Wishes” in honor of World Wish Day, a national fundraiser celebrating over 270,000 wishes already granted and raising cash to fulfill more. She is proud to be the headlining performer at May’s Make-A-Wish Wish Night, continuing her role as an ambassador for the universally esteemed charity. A big-hearted lover of kids, her second SXSW performance in May was in conjunction with The Kindness Campaign, whose core message is, “I am enough.” She is the official spokesperson for The Kindness Campaign’s The Art of Kindness, which promotes kindness through art and is partnered with Lady Gaga’s Born This Way Foundation. Madison has a tight group of friends, but remembers a time when classmates were “supportive to my face, but not behind my back” when it came to her music career. In response, Madison’s song “Fighter” stands firm with the anti-bullying movement, and her hit “Melodramatic” tackles friendship drama: “Downward spiral you go so low / I’m not a puppet in a show.” That song’s pop-art video premiered on VEVO, was on the service’s dscvr playlist, and was also on Spotify’s Discover Weekly playlist. Artistry and a sincere message… plus, it’s impossible not to dance when you hear her songs! Though blown away by Céline Dion in Las Vegas as a child — “I was in awe of her voice, her stage presence!” — Madison’s live shows will feature as much dancing as singing. Showing she means business, Madison has been crafting a stage show with renowned choreographer Tina Landon (Michael Jackson, Prince, Britney Spears, J.Lo, Rihanna, Shakira), who also choreographed Madison’s brand-new “Living for the Weekend” music video, a major creative leap forward for the young singer, and one that is destined to captivate new fans. Before going into pop, Madison trained in the prestigious Broadway Artists Alliance program, but was drawn to her current musical style, which she calls “fun, young and edgy.” It’s also magnetic, causing her to soar on social media (35,000 followers on Instagram). Her March 2018 Snapchat takeover for “J-14” Magazine was its biggest ever. Join the Madison McWilliams mailing list!